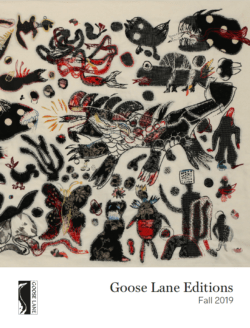 Goose Lane Editions - Ampersand Inc. Goose Lane Editions is Canada’s oldest independent publisher. For more than 50 years, they have believed in the power of words to inspire, to change, to enlighten. 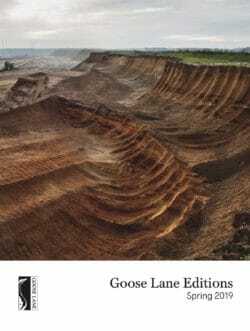 Publications from Goose Lane Editions include literary fiction, poetry, cookbooks, and guide books, as well as fine art volumes for museums and galleries. For more information on Goose Lane Editions, contact Ampersand.